People mostly love to be happy in their lives. But the real happiness is we get by giving others. So if you want peace and happiness, keep others happy. 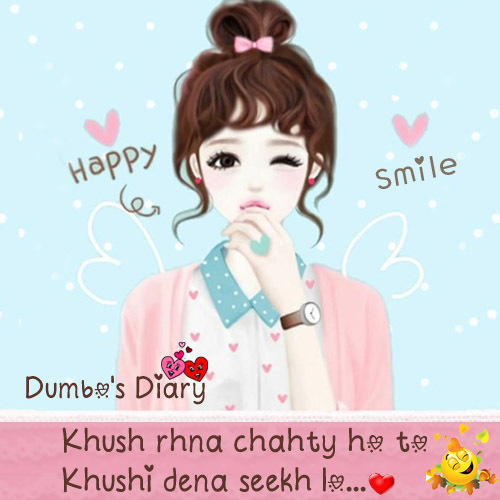 Khush rahna chahty ho tou, dosro ko khushi dena seekho, is urdu quote. Following golden words can put you on successful way. These are sayings by our ancestors. Never ignore these positive quotes. It’s an advice or quote in urdu, Also known as sayings. Here I designed these golden words over image.